Cytokinetics 20 Year Celebration 2018! 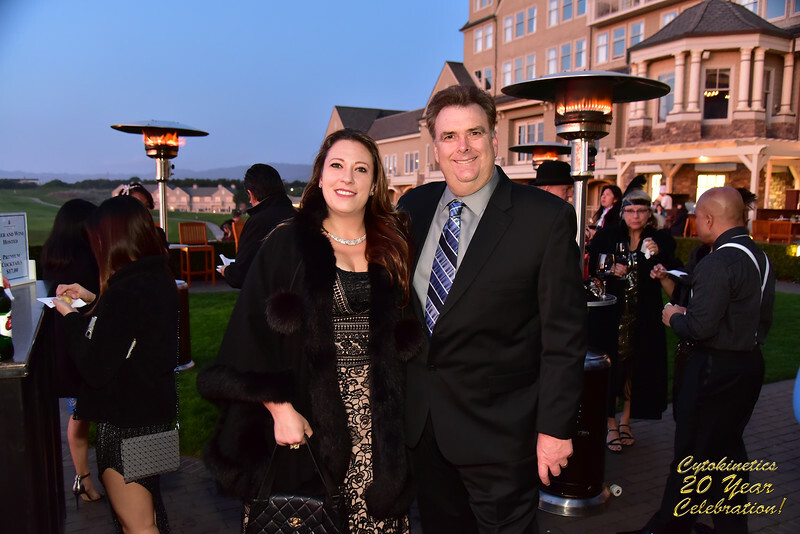 A wonderful party at The Ritz Carlton, Half Moon Bay, celebrating 20 years of Cytokinetics! Cytokinetics 20th Anniversary Party - 20th January 2018.